the secret diary of a sculptor…. I was instantly attracted to this competition because I have always been amazed by the incredible determination and outright competitiveness of paralympic athletes. Often having to overcome personal pain and hardship in order to be able to compete at all. 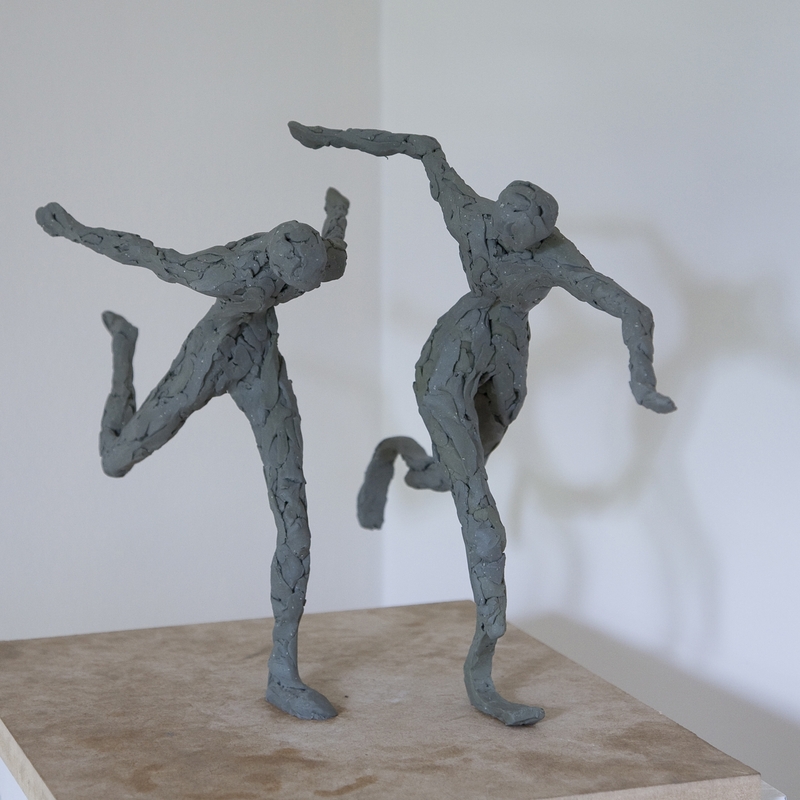 The competition is being run by Art At The Edge – there are 29 specifically commissioned sculptures (including works by Suzie Zamit, George Triggs and Briony Marshall – all connected to The Art Academy) and the 30th place is for the winner of the open competition. The prize is for the best piece to be cast in bronze and to join the other sculptures on a UK tour in the lead up to the London 2012 Olympic Games in London. An unbelievable opportunity. 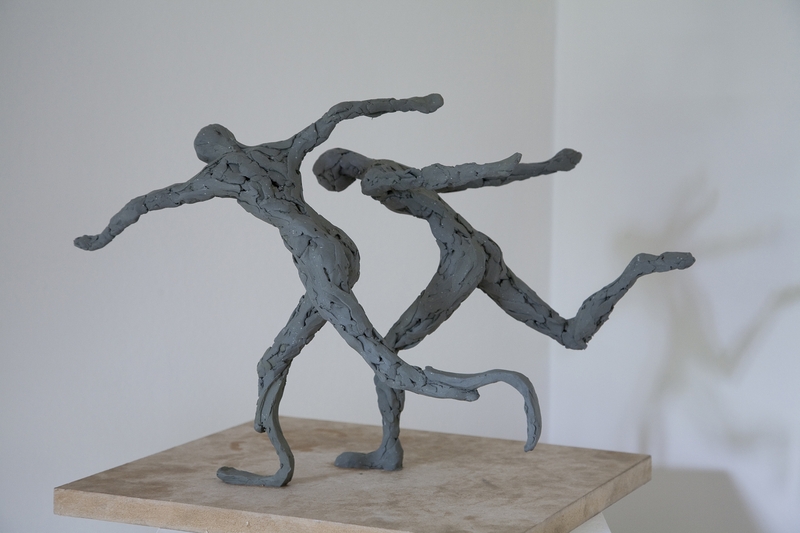 My sculpture is inspired by the incredible determination of the human spirit to triumph over adversity – its dynamic lines seek to convey this inner strength and competitiveness of the athletes, each desperately striving to make the line first. This entry was posted in abstract sculpture, art exhibition, figurative sculpture, gary scott blog, sculpture blog, Uncategorized and tagged art exhibition, figurative sculpture, gary scott, gary scott sculptor, gary scott sculpture, sculpture exhibition. Bookmark the permalink.